A post-harvest expert in African rice, Dr. Chijioke Osuji, has said that Nigeria’s volume of paddy rice is over six million metric tonnes. Speaking in an exclusive interview with our correspondent, Osuji attributed the feat to the various efforts by the Federal Government and individuals geared towards scaling up the production of rice in the country. He added that the number of rice mills in the country had grown from two in 2011 to 40. Meanwhile, the National President, Rice Farmers Association of Nigeria, Aminu Goronyo, has stated that come next month, a bag of 50kg rice will sell for N10,000. The price of rice has witnessed a sharp drop from the N22,000 per 50 kg bag that it was selling between November and December 2016 following massive efforts by the federal and state governments in scaling up rice production. Experts said this was being achieved through the release of funds and fertilisers to farmers using the Anchor Borrowers Programme and Presidential Initiative on Fertiliser. The results of all the efforts, it was learnt, had been consistent increase in the volume and quality of paddy rice in the country. 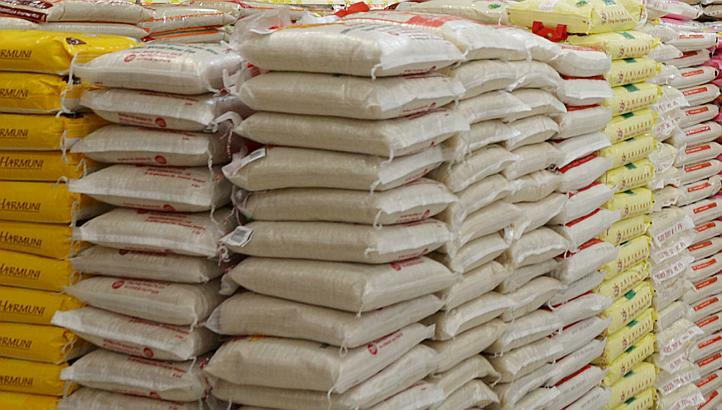 In December, Lagos and Kebbi state governments entered into an agreement to make rice available to consumers at a reduced rate of N13, 000 per 50 kg bag. Rice currently sells for between N16,000 and N18,000, per 50 kg bag. Goronyo said that with farmers now having direct access to fertilisers, many of the challenges they faced had been removed. “Fertiliser was a very big challenge; but today, it has become history. Fertiliser is now sold for N5,500 per bag directly to the farmers. “We have already achieved rice sufficiency in the last two years because all the rice we eat is grown here in the country. With the ban on rice importation through the land borders and the high exchange rate, no importer can make profit from rice. 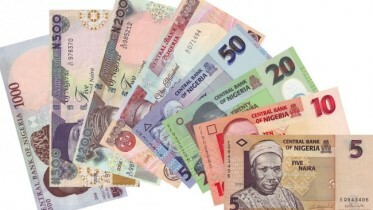 I assure you that in the next three months, a 50kg bag of rice will come down to N10,000,” he said. Be the first to comment on "‘Nigeria Producing Six Million MT of Rice’"